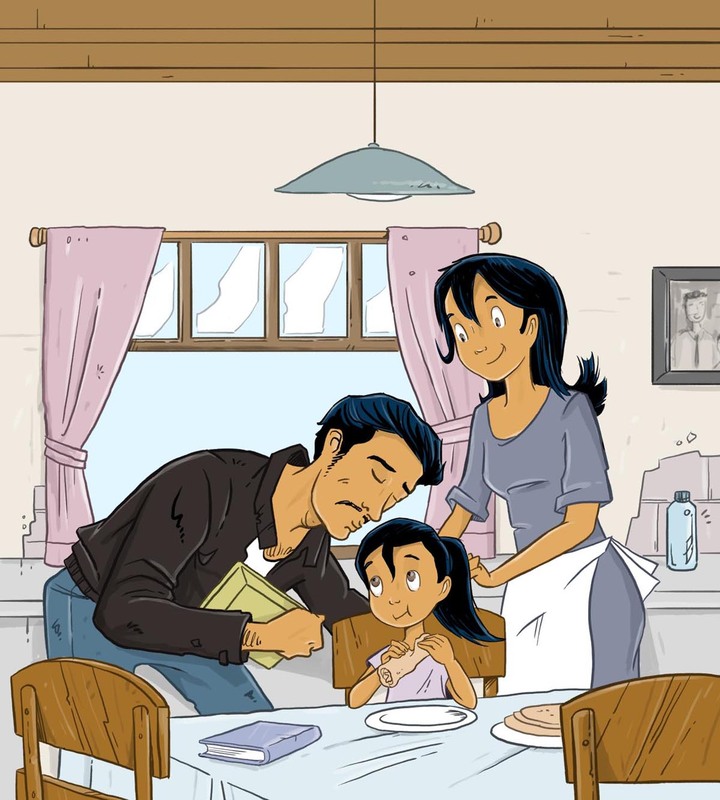 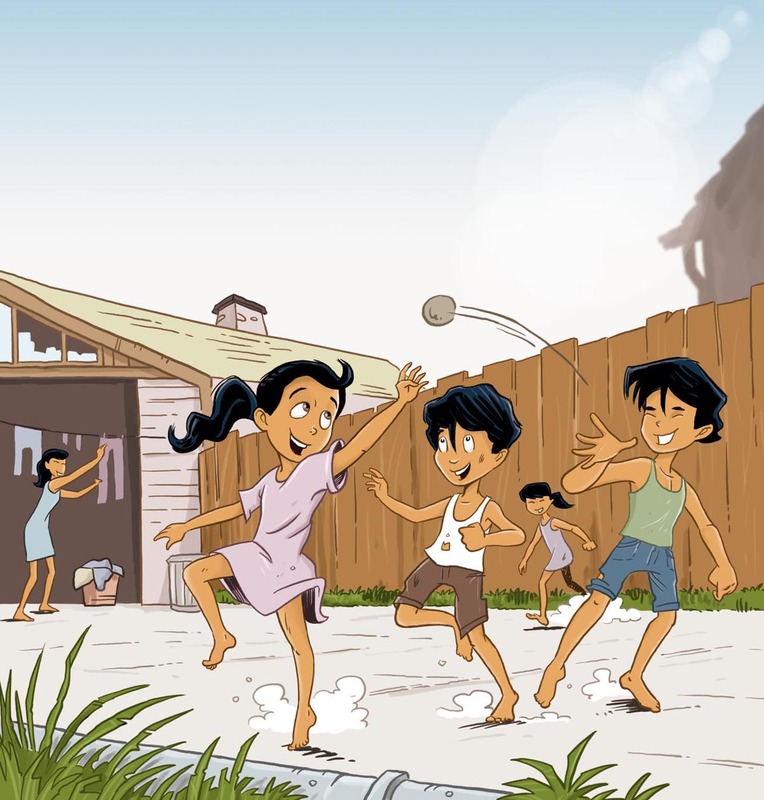 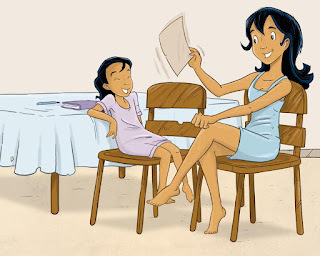 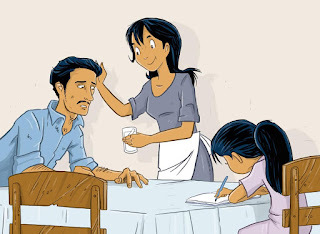 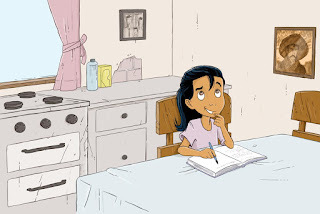 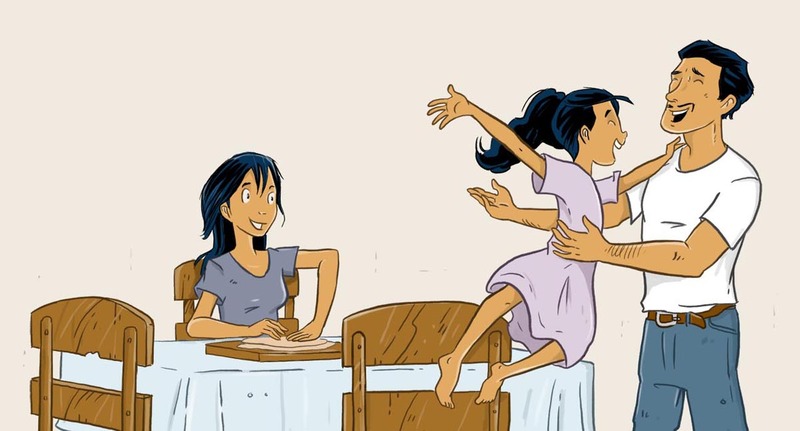 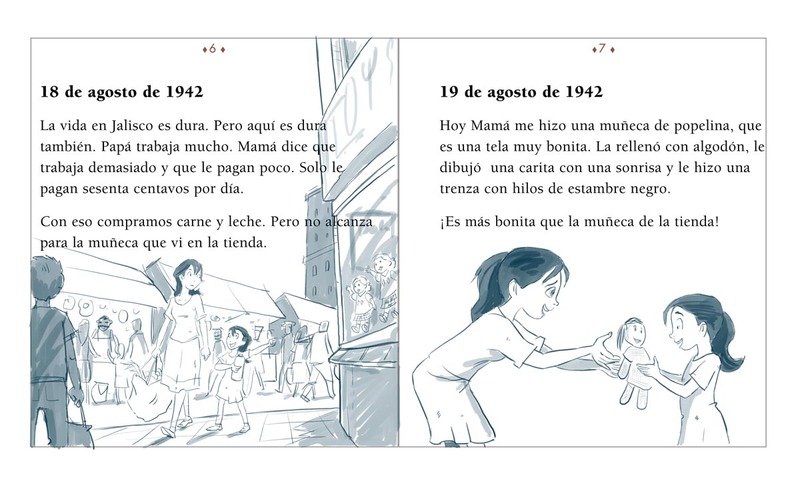 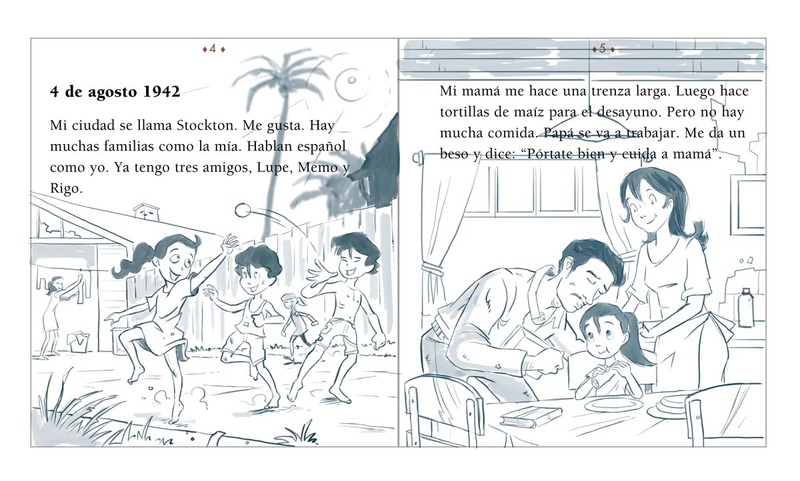 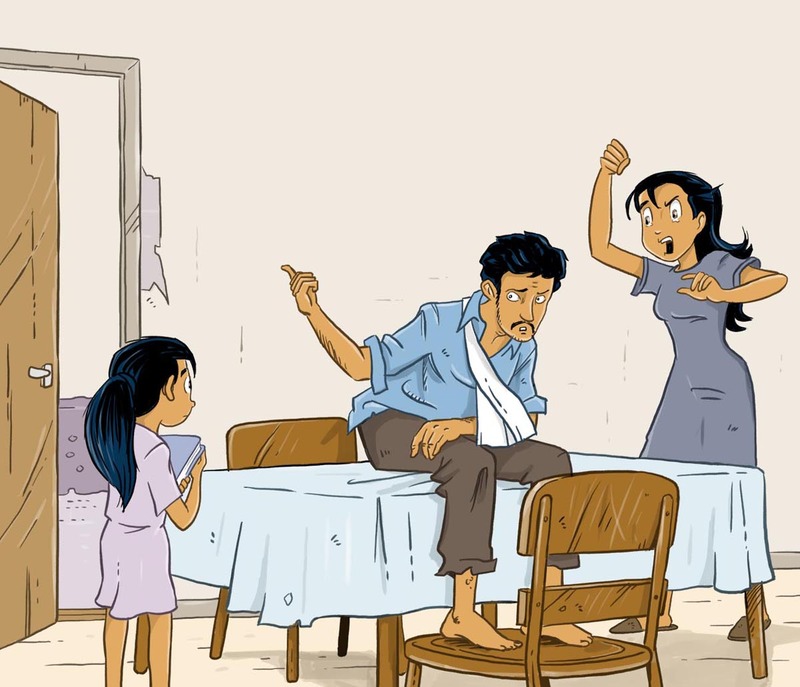 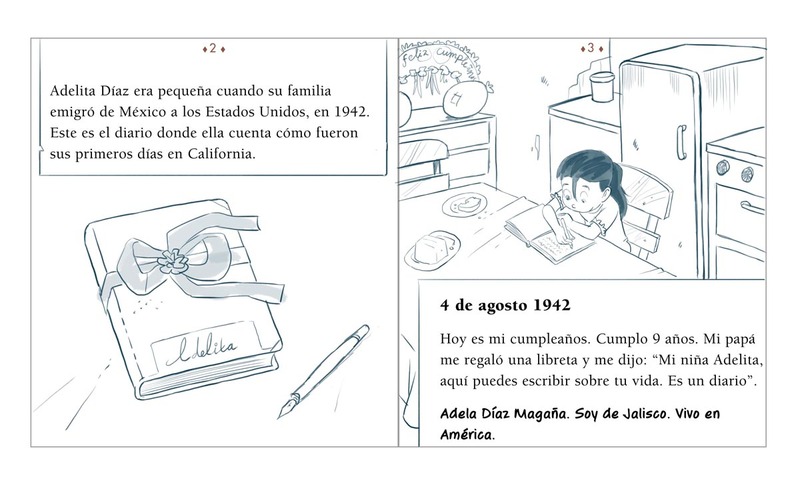 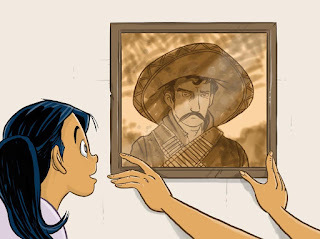 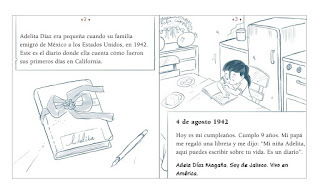 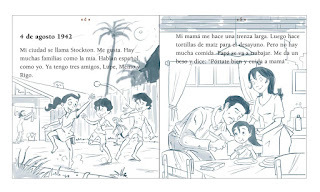 Last year (2015) I illustrated a number of books for the American publisher Benchmark Education Company, The title of one of the books is "Diario de Adelita" and is about a Mexican family in California, The story is told by Adelita (actually she is writing in her diary) and she is telling about her hard life together with her father and mother in the early 40s of the twentieth century. 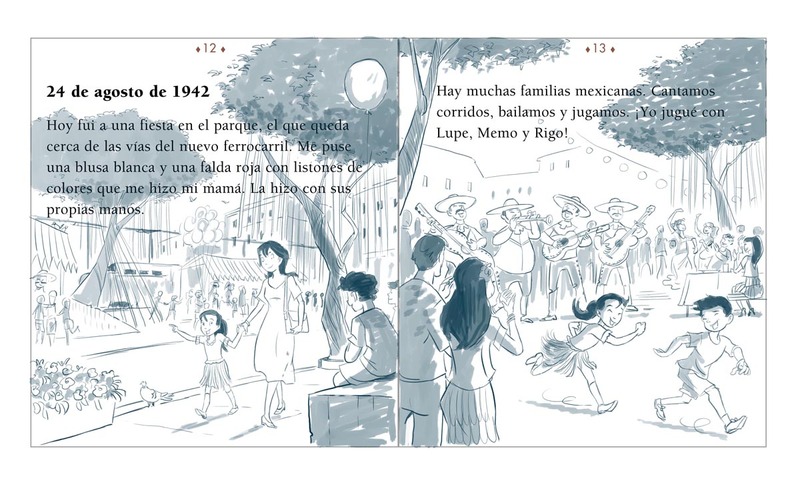 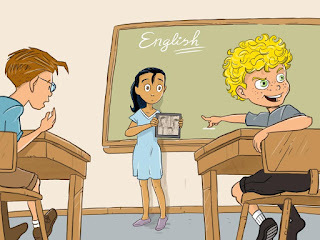 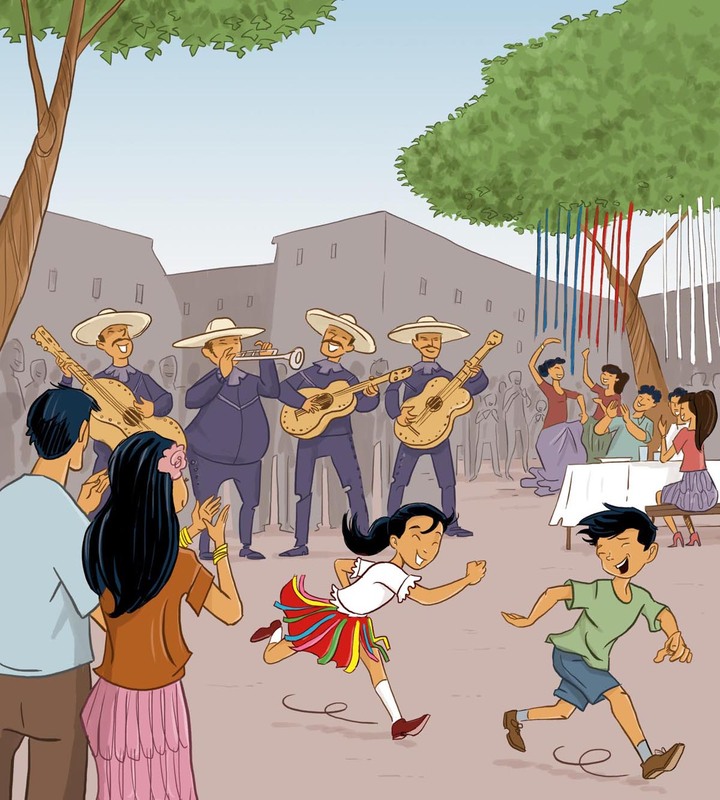 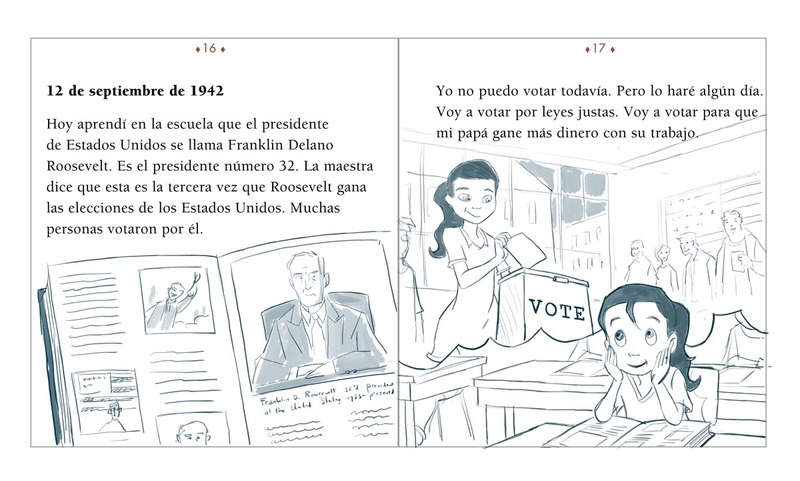 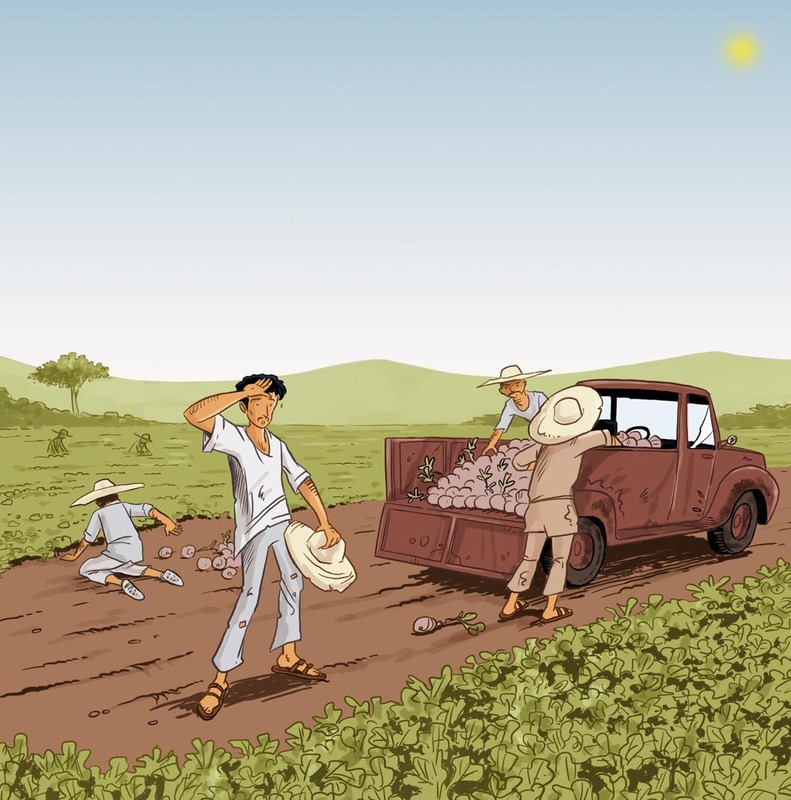 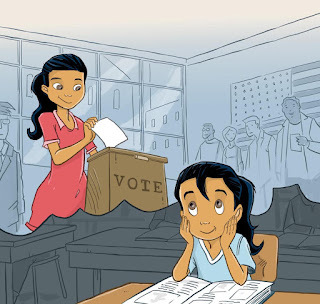 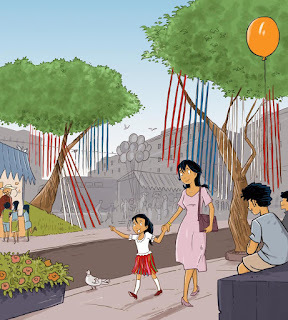 It is a Spanish-language book and will be published in the US and Mexico. 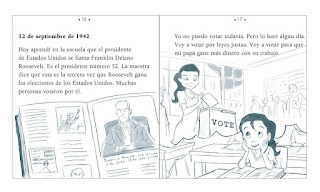 Check out some drawings and sketches of this book.